Outbrain, the world’s leading premium discovery platform, today announced two senior leadership appointments on its International business team. Outbrain recently closed a record year in Asia Pacific which included expansion into several new markets in Southeast Asia - including China, Taiwan, Indonesia and Thailand. Further regional expansion is slated for 2018. 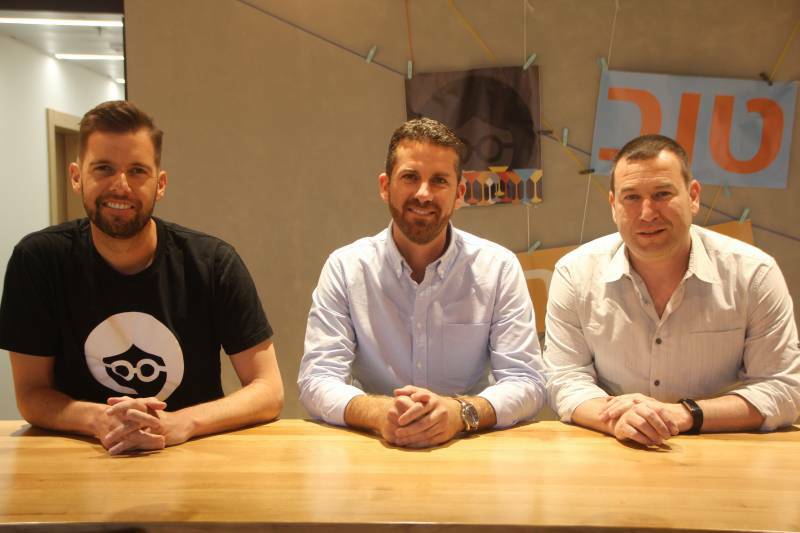 To continue this growth trajectory Outbrain appointed Andrew Burke as Managing Director, APAC. Burke joins Outbrain from Sensis, where he managed both the Yellow Pages Digital business and Agency Found. He will lead Outbrain’s operations in the region and be responsible for driving the company’s relationships with publishers, agencies and brands. This appointment comes at the back of Ayal Steiner’s promotion into a newly created role as Vice President, International Revenue. Steiner will continue to report to Eytan Galai, Managing Director, International. In his new role, Steiner will be responsible for driving the revenue and distribution growth in Asia, Europe, EEMEA and South America. To Read More Stories Visit here.